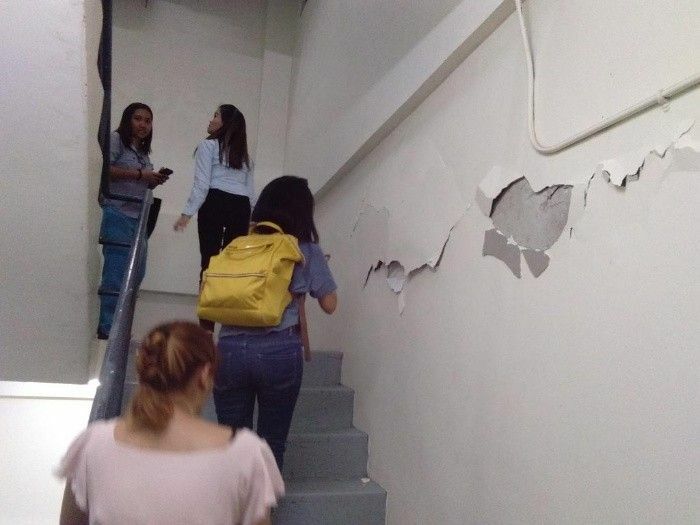 A 6.2 magnitude quake hit San Julian, Eastern Samar at 1:37 p.m. today. Damage and aftershocks are expected, according to Phivolcs. Phivolcs Director Renato Solidum says residents and employees in Metro Manila may return to their houses and office buildings. Eight aftershocks have been recorded so far following the magnitude 5.7 quake that originated in Zambales. Phivolcs says the quake felt in parts of Metro Manila and Luzon with epicenter in Zambales is not a major earthquake, but a strong one. 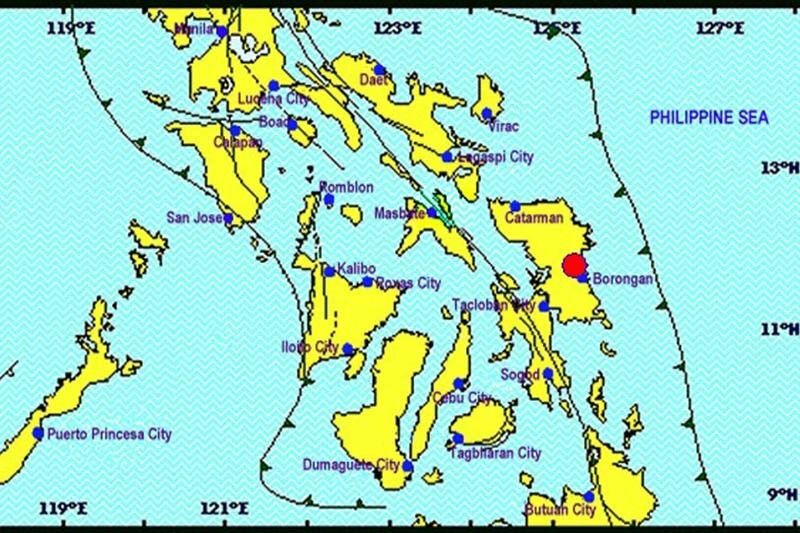 A magnitude 5.7 earthquake jolts Castillejos, Zambales at 5:11 p.m. 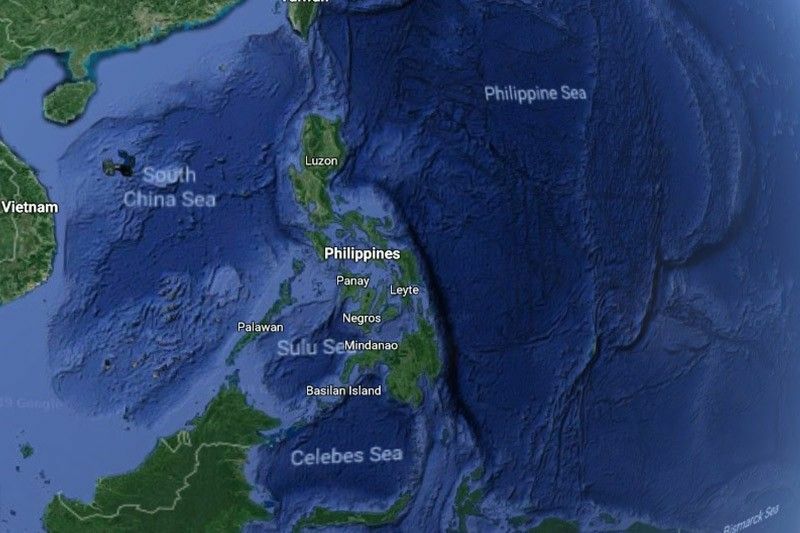 The earthquake was felt in several parts of Metro Manila and nearby provinces. 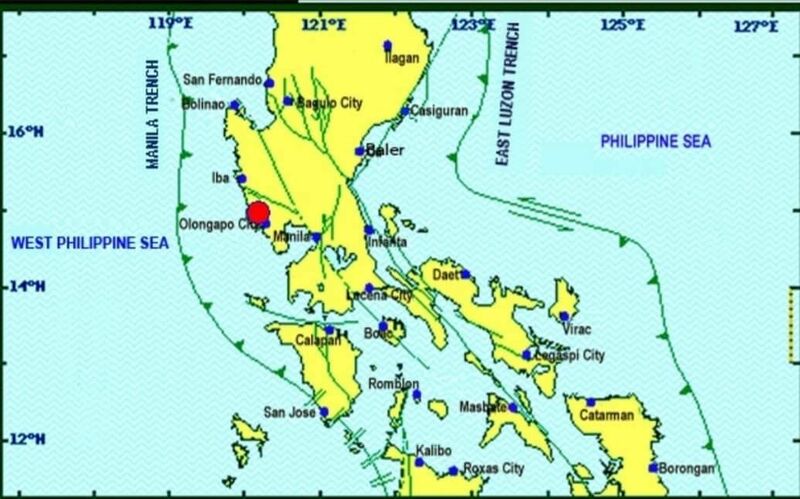 A magnitude 5 earthquake jolts Calayan, Cagayan at 9:33 a.m., Phivolcs announces. 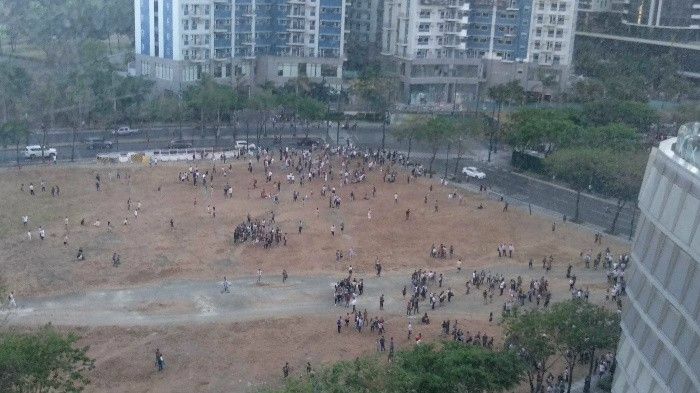 Get the latest updates on the earthquake here.